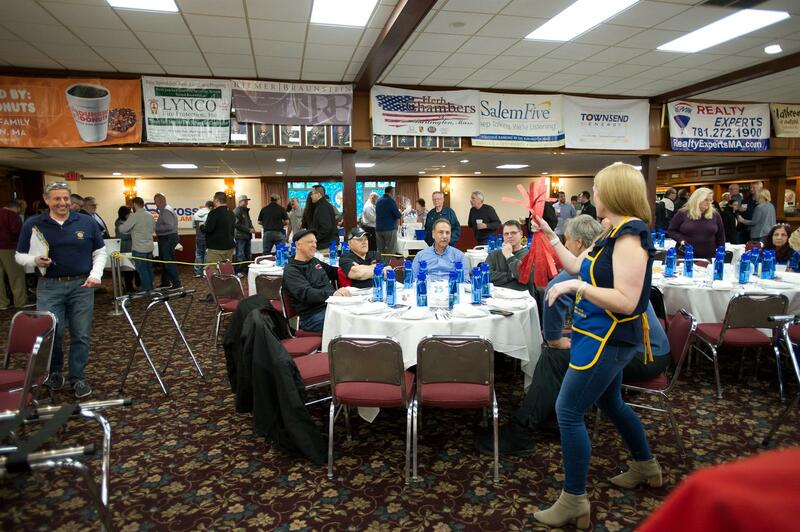 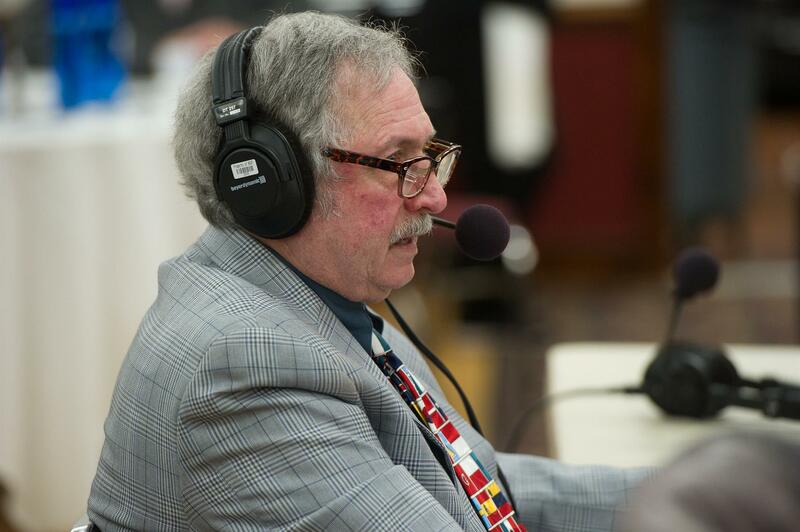 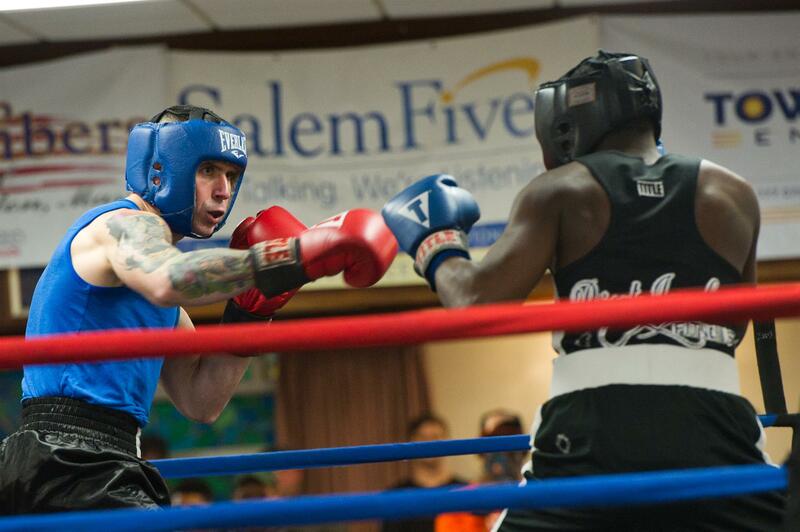 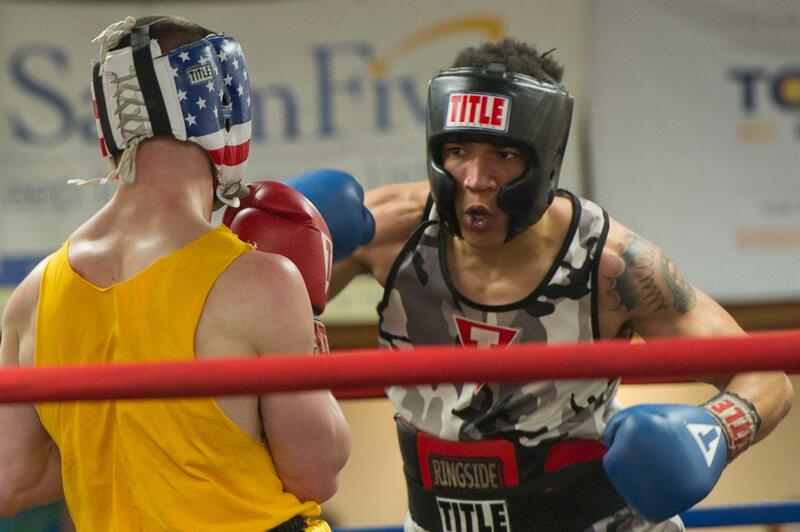 The 22nd annual Friday Night at the Fights, held at the Elks Lodge in Billerica, brought many fighters to the arena. 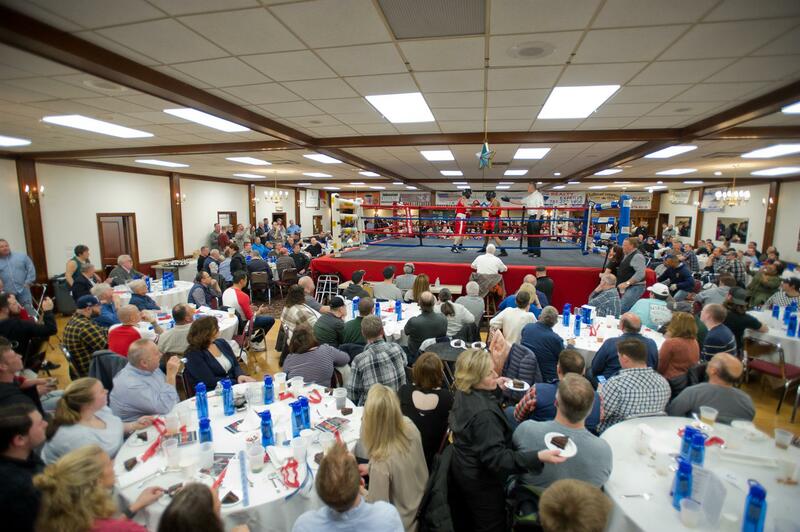 Attendees enjoyed a full dinner and got to watch many rounds of boxing by trained amateurs. 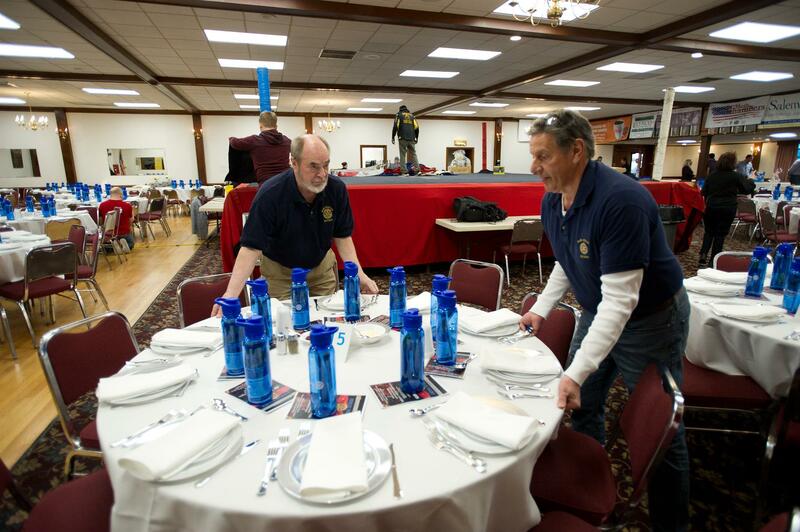 The Rotary Club of Burlington relies on major fundraisers like this one to further our mission to serve the community and support the great charitable organizations that benefit Burlington and the region. 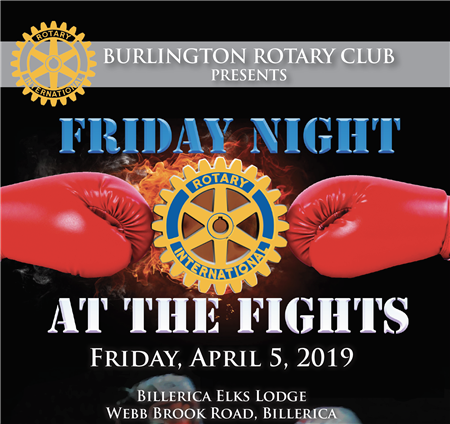 This year's Friday Night at the Fights was a resounding success thanks to the efforts of the members of the event's committee and other members of our club who attended and worked all evening at the many allied events including raffle ticket sales and food concessions for the fighter's families and friends. 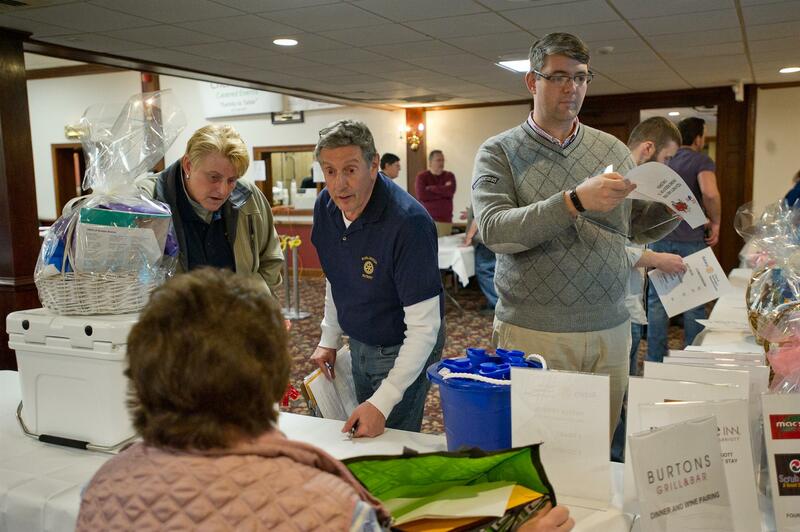 We had two 50/50 raffles and the winners each left with a pair of Red Sox tickets and over $1000 each.